NEW CONSTRUCTION by Ridgleline Builders. 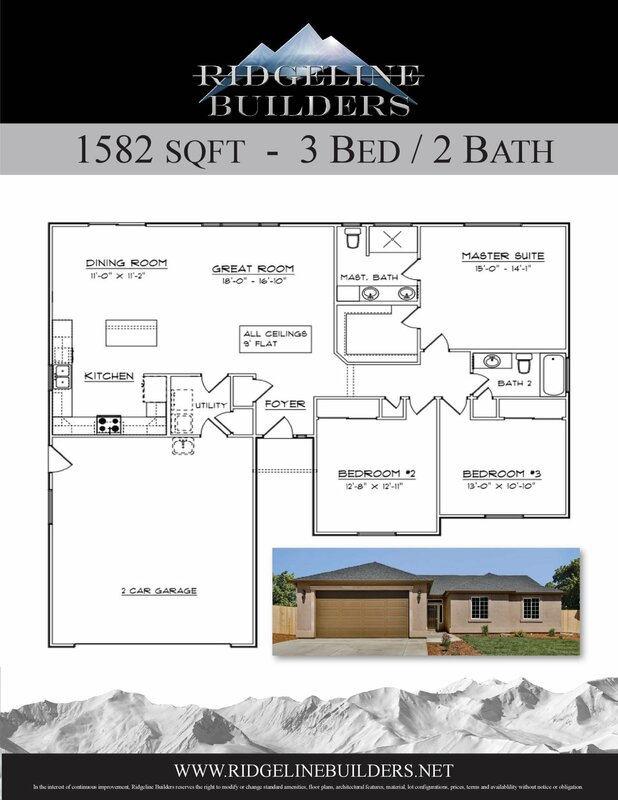 1582 sq ft 3 bed/2 bath located on a flag lot. Walk into a bright spacious floor plan with large windows & 9' ceilings. 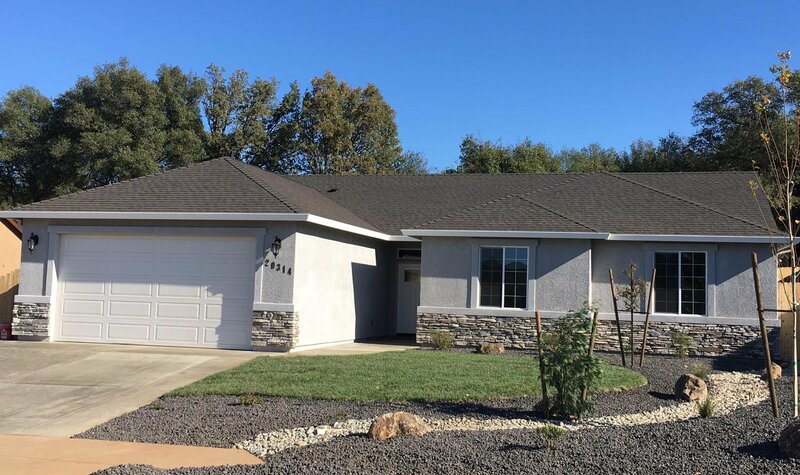 Standard features include a large kitchen island with quartz countertops, luxury vinyl plank flooring, ss appliances, tankless hot water heater, finished 2 car garage, RV parking, front yard landscape w/ sprinkler. Upgrade pkgs available.